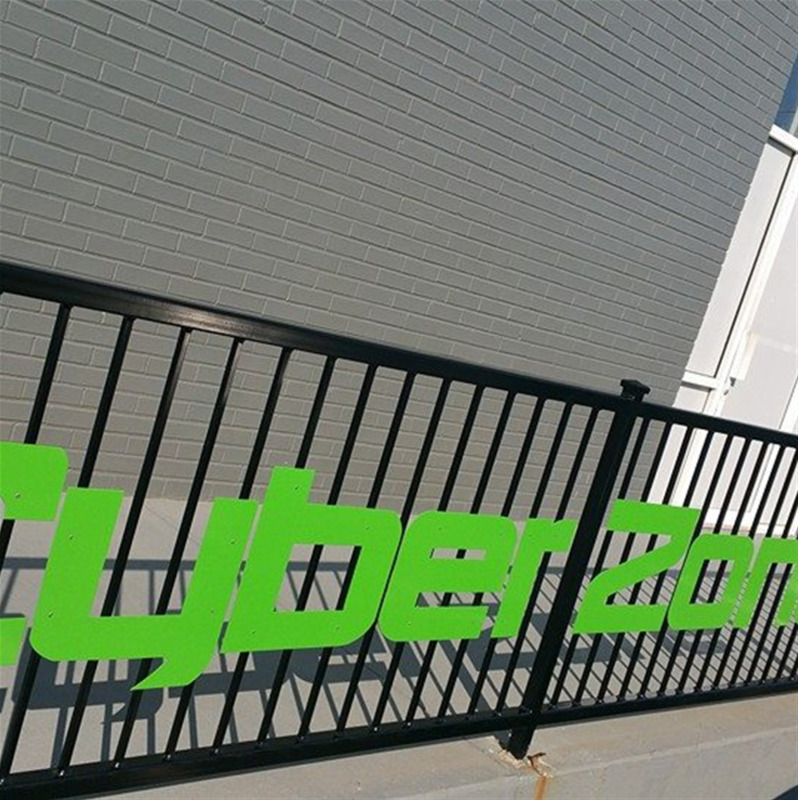 CyberZone was the recipient of the Opelika-Auburn News Readers' Choice Award 4 years in a row! 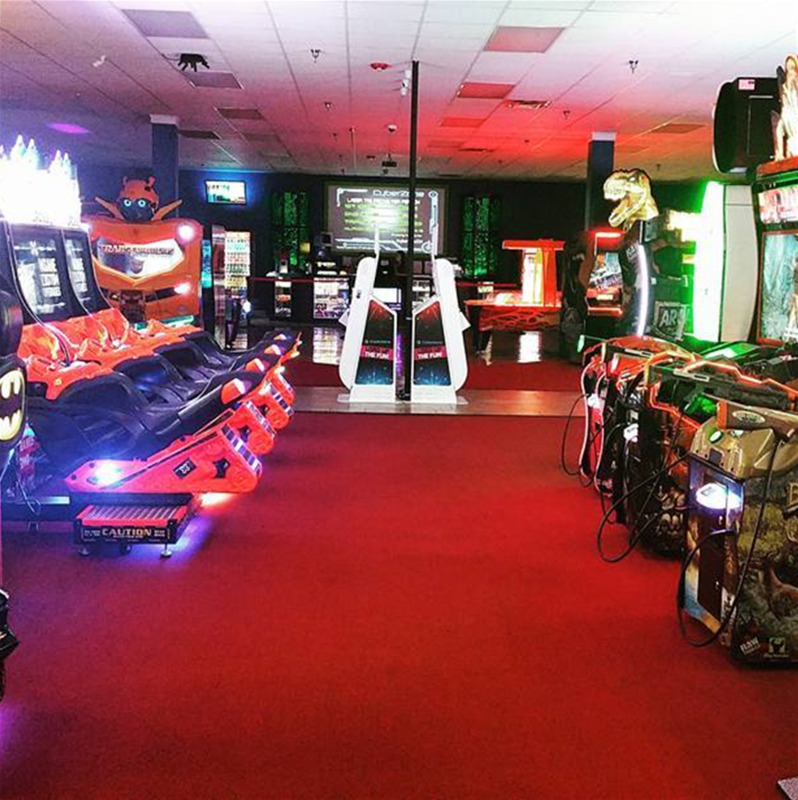 Voted Best Family Fun Center in 2013, 2014, 2015 & 2016! 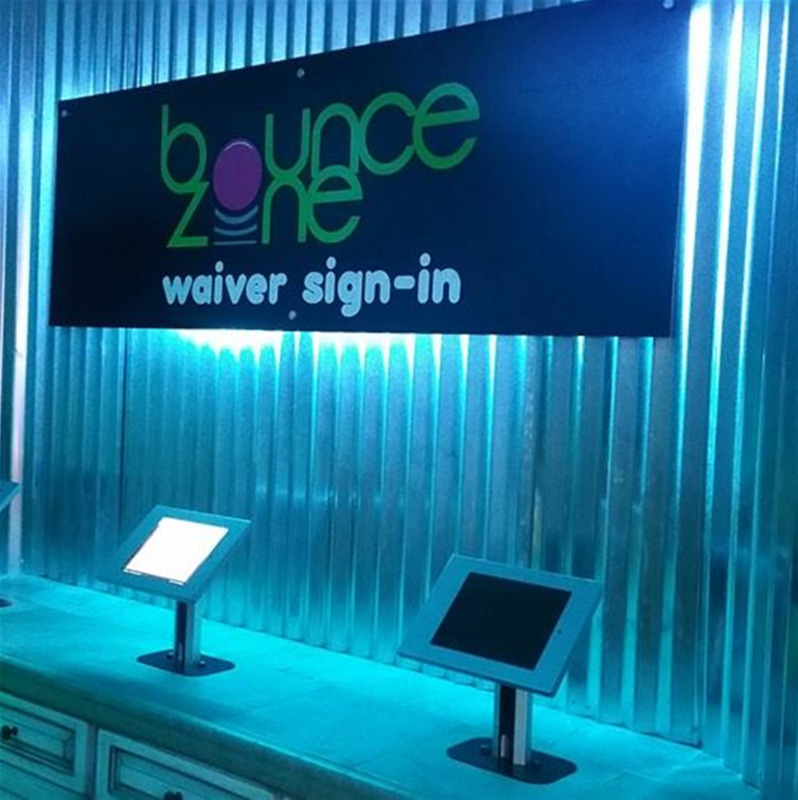 CyberZone is a large family entertainment center located in downtown Opelika. 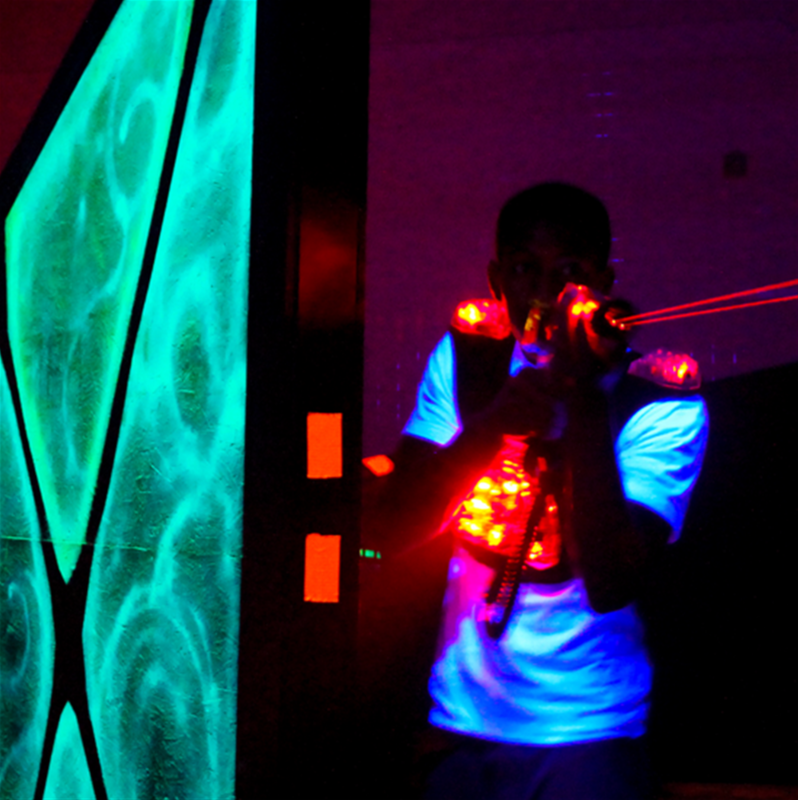 We feature a new state of the art Laser Tag system with 6200 square feet of arena with ramps and multiple game types. 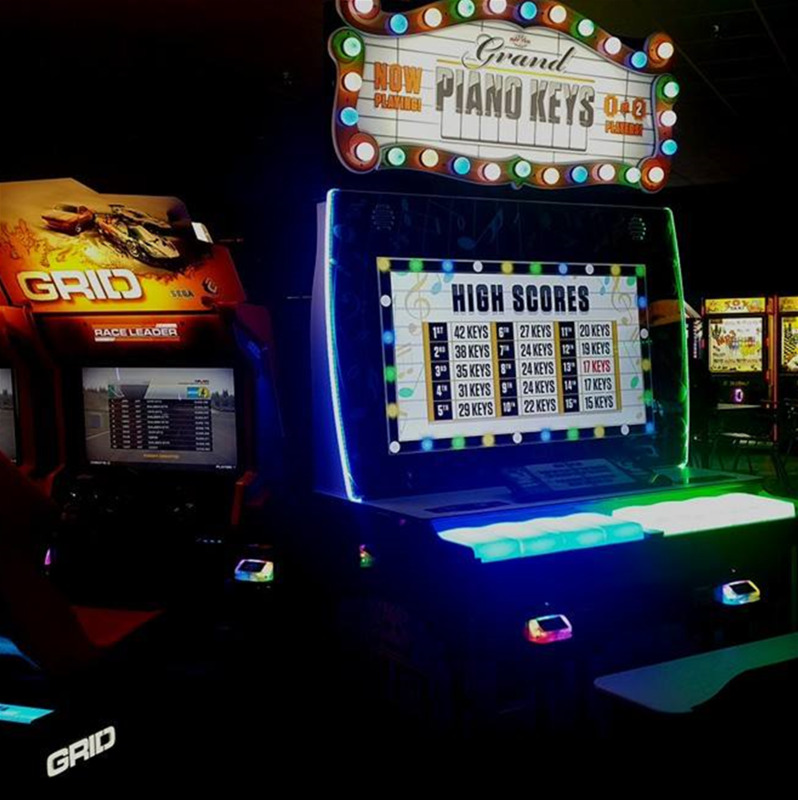 We also feature the grid arcade, an area with the newest and greatest titles like “the Walking Dead arcade” Jurassic Park” and lots of redemption type games such as Skee Ball and “Quick Drop” CyberZone uses a player card system and all the tickets are put on the game card to use for prizes. 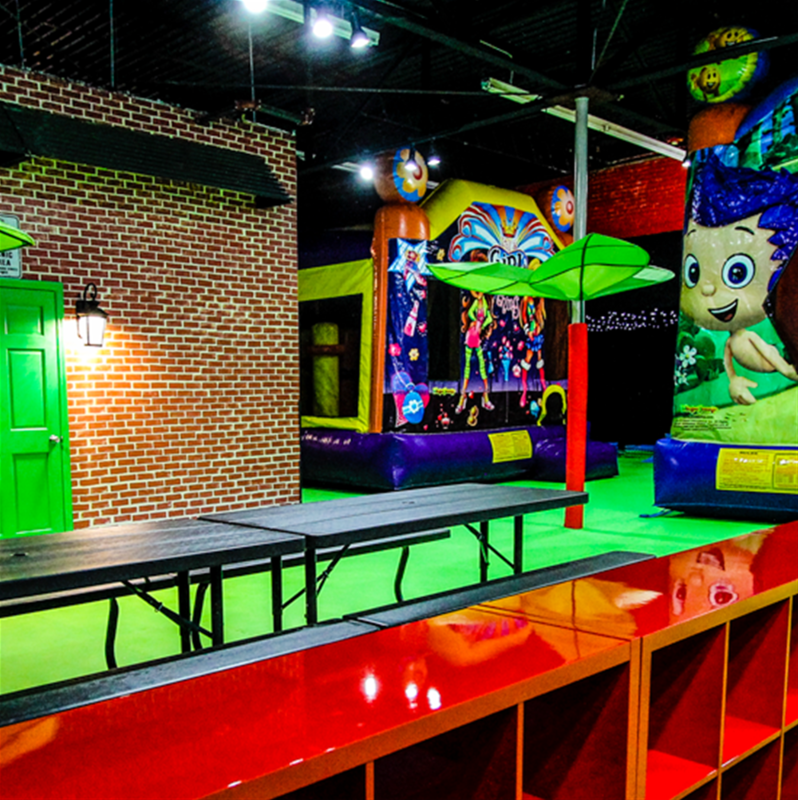 We also feature BounceZone our soft play and inflatable area for our younger guests ages 1-6 years. 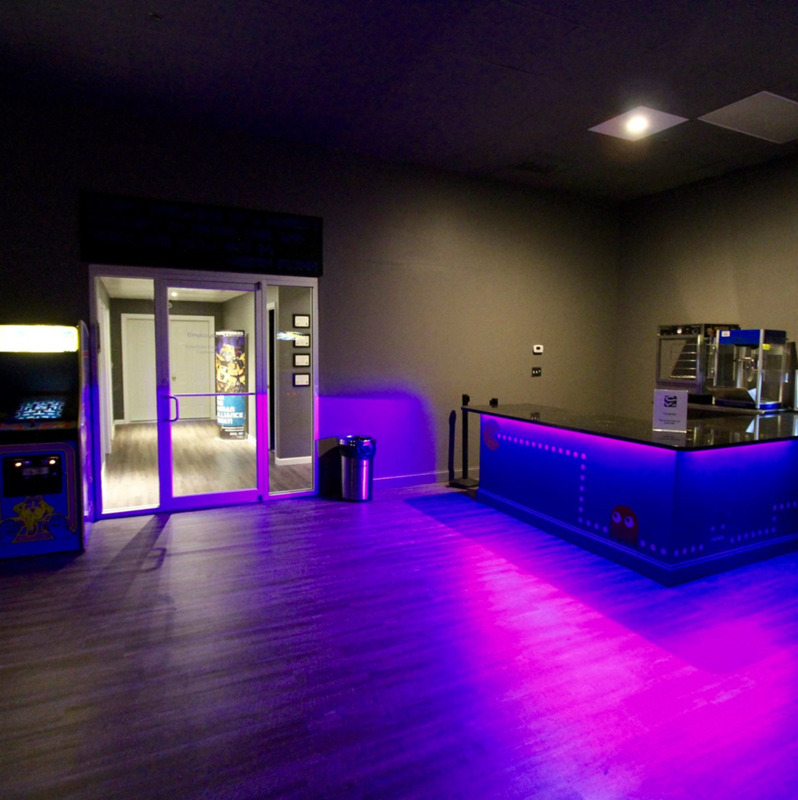 Also introducing the "Replay Cafe", the newest addition to CyberZone, which brings food such as custom order pizzas, snacks and Coke products, it also contains 15 popular retro arcades such as Pac Man, Galaga, and Pinball machines. 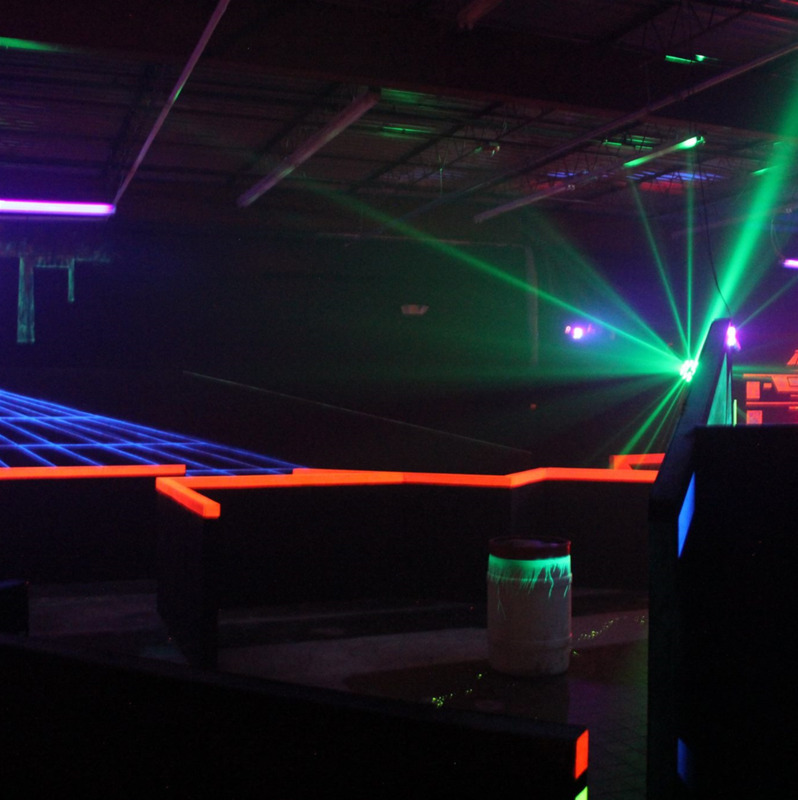 Come alone or bring some friends. 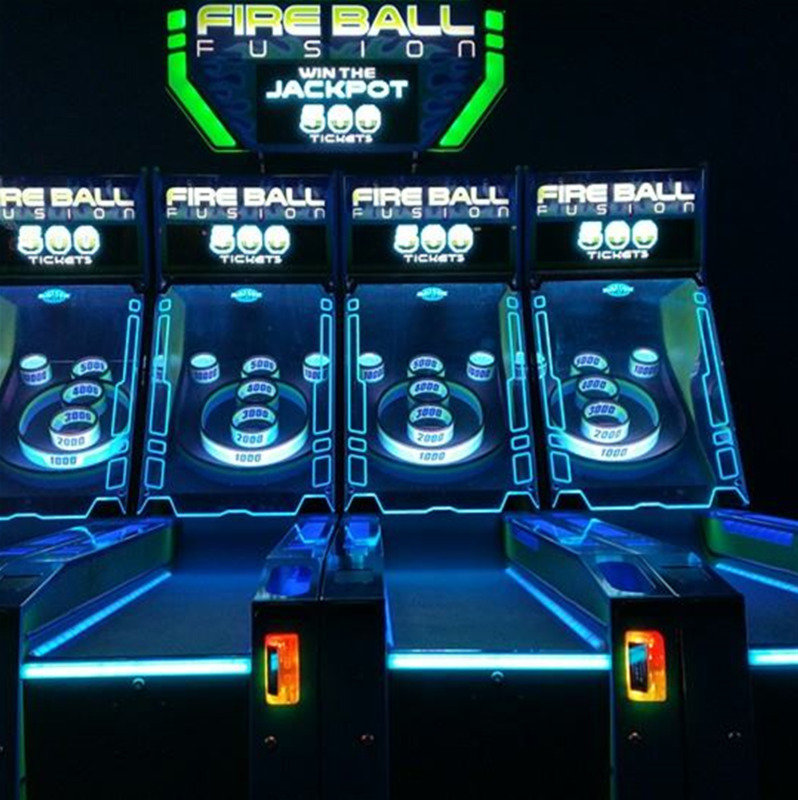 No matter the number, we guarantee you'll have fun! 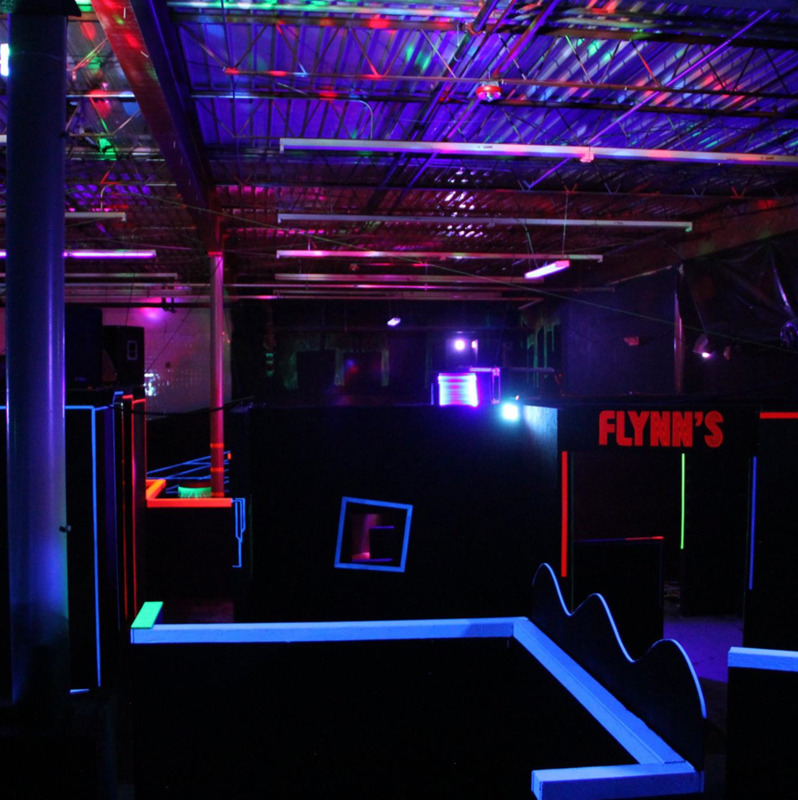 From party packages to a private party room, book your party with us today! Looking for something a bit more private? 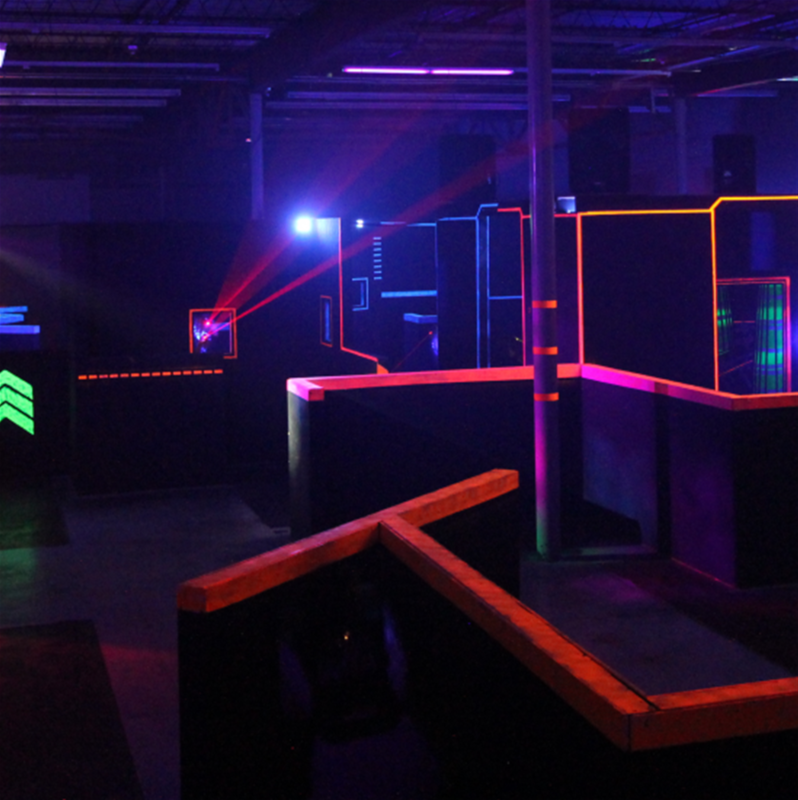 Rent the whole place out with our lock-in packages. 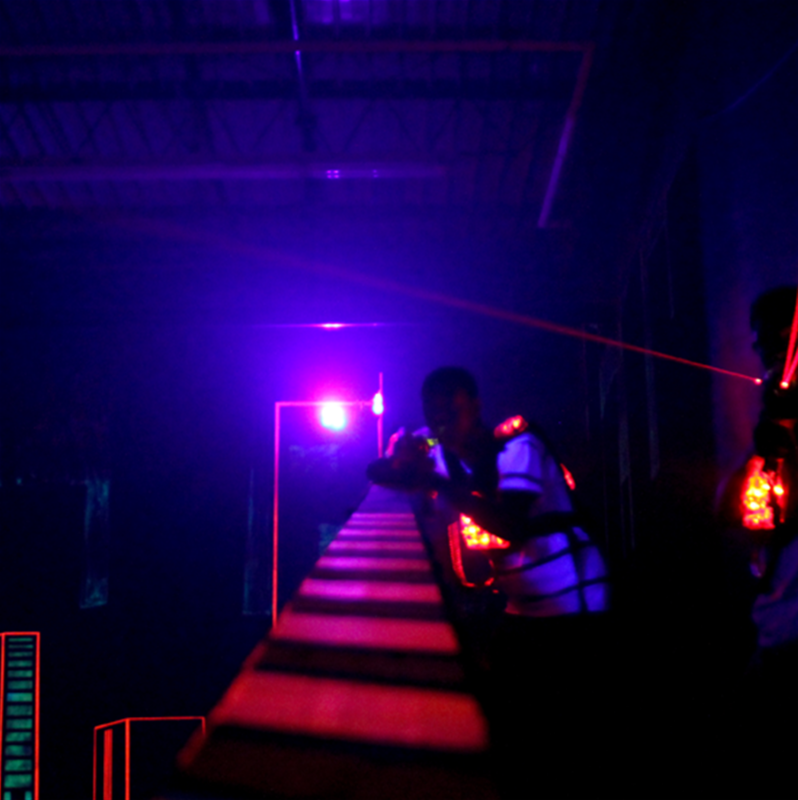 CyberZone Player Card - Load money on your CyberZone Player Card and earn bonuses! Triple Play - Get three games for $20 (including tax). 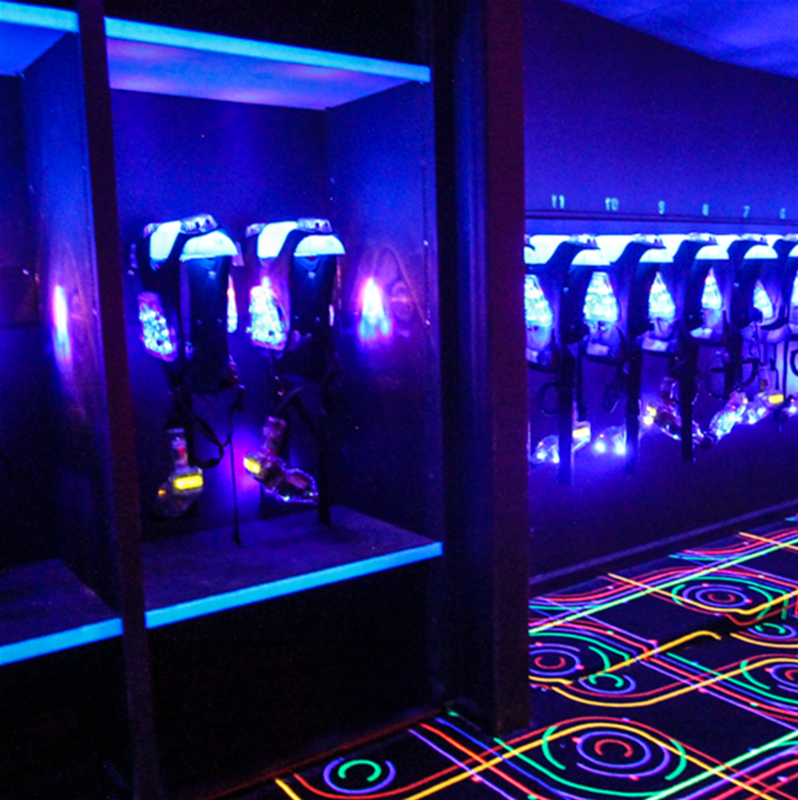 That's an entire hour of laser tag! 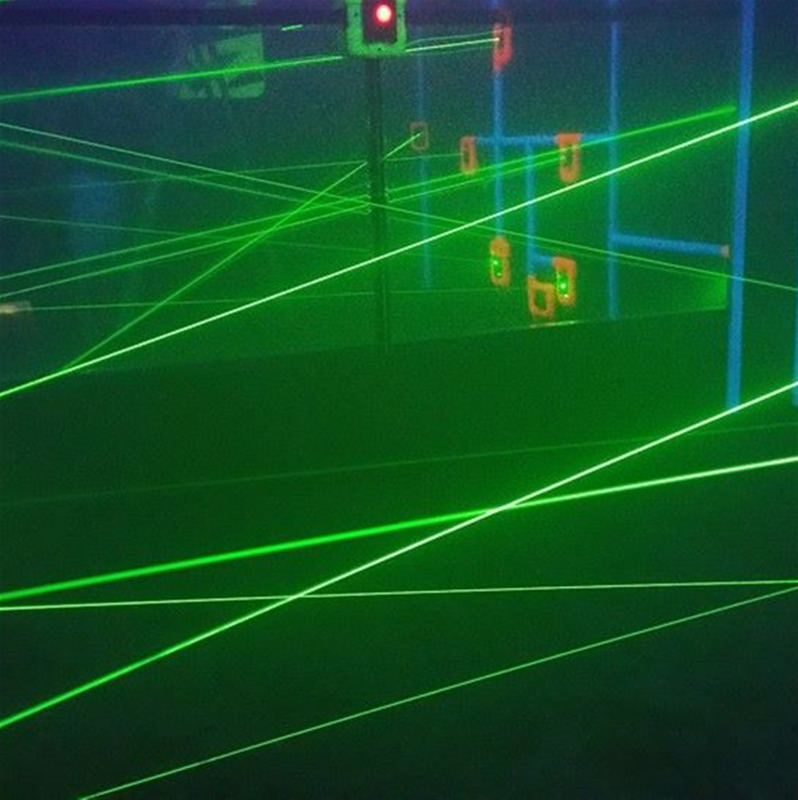 #PokemonGo- CyberZone is a PokeStop! 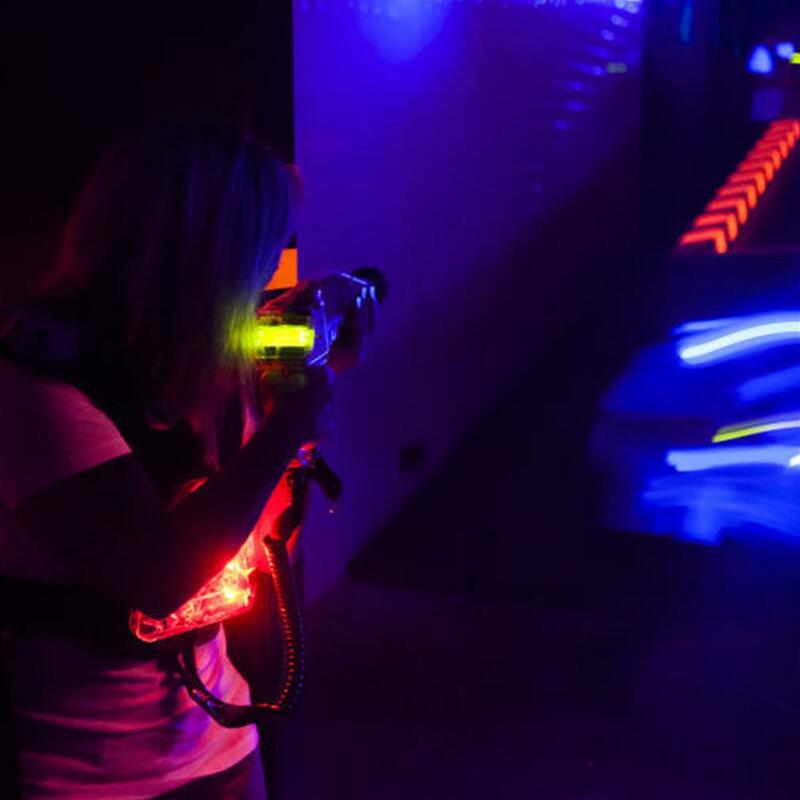 Take a screen shot of any Pokemon you capture in CyberZone, post to your social media using #CyberZone334, show us and get $1 off one game of laser tag! 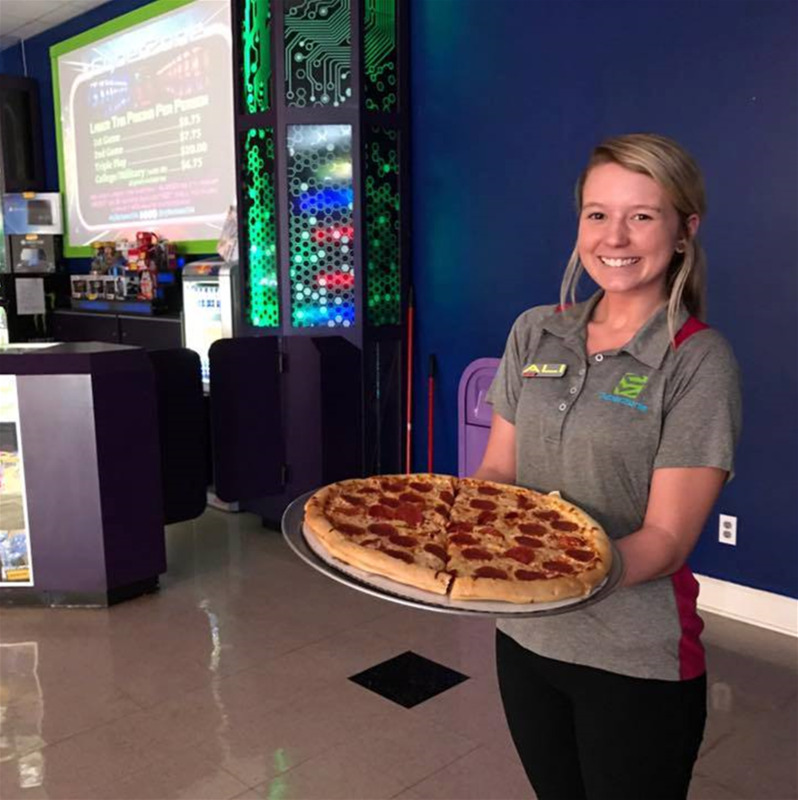 Social - Check-in with us on Facebook and/or Foursquare, "Like" us on Facebook, or tweet about us for $1 off of your first game! 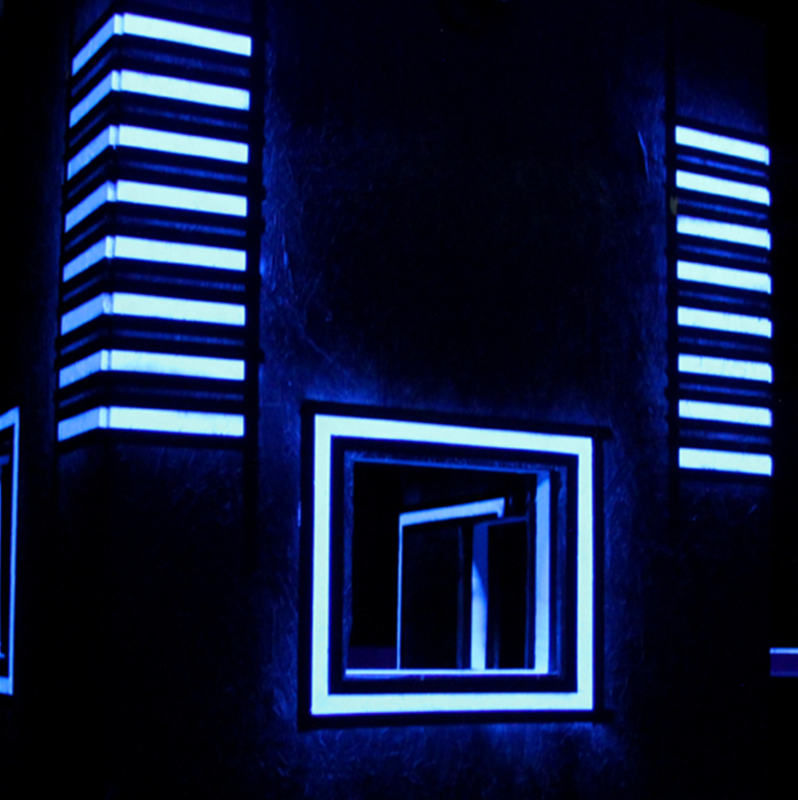 Tuesday - Thursday: 4 p.m. – 9 p.m.
Friday: 4 p.m. – 11 p.m.
Saturday: 12 p.m. – 11 p.m.